The United States has arguably the highest bar for medical device regulatory approval in the world. While it is important to have this great standard for patients, it also disincentivizes innovation in the U.S. market. 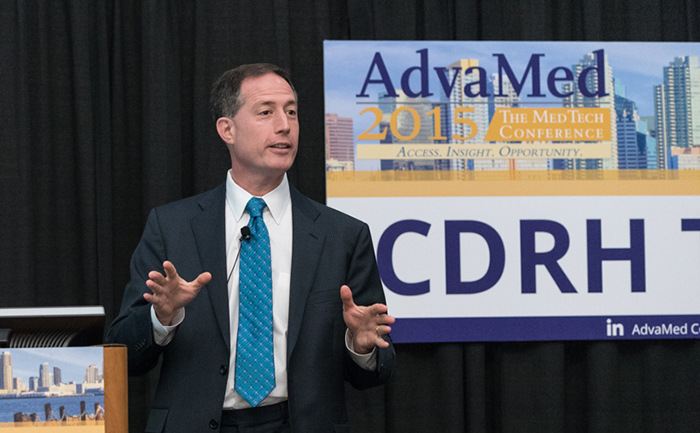 Industry has both heard and expressed this concern for years, but CDRH Director Jeff Shuren shed some light on how the agency will be working to be more proactive to encourage innovation during at CDRH Town Hall at last week’s AdvaMed 2015 conference. “It is not a competition…or [about] beating other countries,” said Shuren. It is about the recognition that when a company has a good technology, it wants to deliver it to patients as quickly as possible without compromising safety and effectiveness. “We’re focused on solving that problem to ultimately achieve that vision,” he said. Going hand-in-hand with this vision, Shuren discussed CDRH’s strategic priorities and what the agency has accomplished thus far. 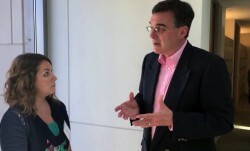 CDRH Director Jeffrey Shuren, M.D. addresses a full house during the CDRH Town Hall during the AdvaMed 2015 conference. Image courtesy of AdvaMed. Strengthen the clinical trial enterprise. CDRH has created a clinical trial program and has spent a “tremendous effort” trying to change the landscape of trials. The agency is committed to reducing the number of IDEs that require more than two cycles. According to Shuren, CDRH’s approval rates are now 100% higher versus one year ago. The agency is also focusing on the quality of clinical trial design, looking at growing an early feasibility program, and exploring ways to leverage evidence from clinical experience (i.e., leveraging real world observational data to better inform on the premarket side). 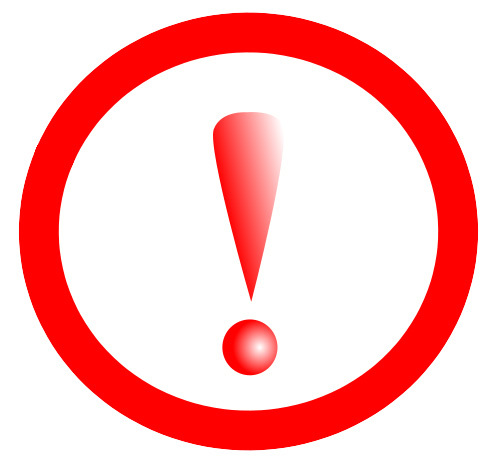 Strike the right balance between premarket and postmarket data collection. “We should constantly reevaluate the state of the science,” said Shuren. CDRH recently launched the Expedited Access Pathway Program to provide extensive early (and often) interaction with review teams. “Let’s figure out together how to get to yes,” he said. The agency is also focusing on developing a framework for using evidence from clinical experience. Provide excellent customer service (i.e., understanding the needs and proactively addressing the needs of the customers). CDRH is training staff on customer service and has champions in its offices to help folks in the device industry. According to Shuren, the agency is serious about it, as it is also measuring customer service. The goal is to collaborate with device developers earlier and, resource permitting, that the interaction be much richer. Knowledge generation in our ecosystem: Systems do not talk to each other, and the knowledge generated from routine clinical practice isn’t being used. “We compete for information, rather than competing for what we can do with the information,” said Shuren. Rapid technological innovation is occurring in digital health, but the agency doesn’t have a good understanding of what those technologies might be doing. Reimbursement models are not designed to encourage innovation and have become a barrier. Congressional budget process. Will Congress shut down? The unpredictability hinders CDRH’s ability to look ahead and allocate funding accordingly. Industry engagement. There has been limited active involvement by medical device ecosystem members, and the industry needs to ramp up its engagement. “Ultimately, we rise and fall as an ecosystem together,” said Shuren.